CALIFORNIA — Following a four-week trial, nonsuit was entered just prior to closing arguments in a talc mesothelioma trial venued in Los Angeles state court. 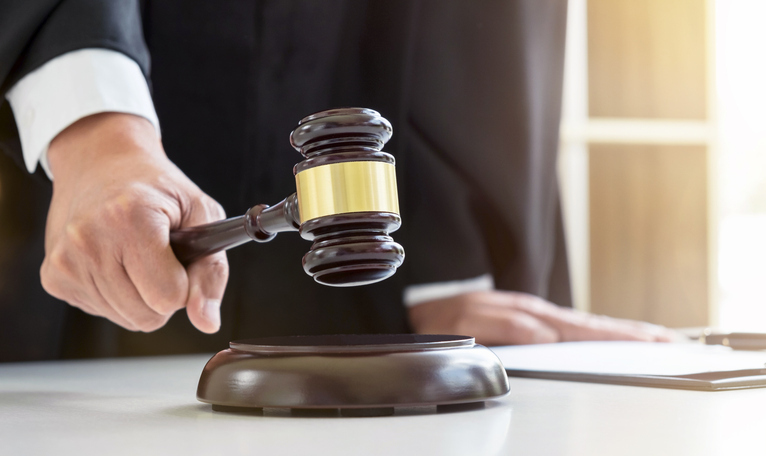 At the conclusion of the plaintiffs’ case, Colgate-Palmolive moved for nonsuit, arguing that the plaintiffs had failed to present a prima facie case linking the use of Cashmere Bouquet talcum products to the plaintiff’s injury. The plaintiffs responded by arguing that they only had to prove that fibers from the defendant’s product contributed to the aggregate dose of asbestos to which the plaintiff was exposed during his or her lifetime. Subsequent to all of the evidence being submitted, the court heard argument on the motion for nonsuit and granted it later the same day.